The Peerless Difference – Immediate Response. Count on Us for Excellent Customer Service. 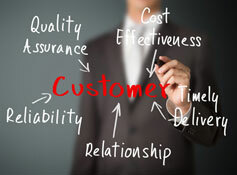 At Peerless Maintenance, we set the bar high for customer service. We call it “The Peerless Difference.” With 45 years experience, we have developed an operation that results in a high level of customer satisfaction. The Peerless Difference means we understand and perform to your unique needs. It means absolute responsiveness to your requests and concerns. It means continuous support 24/7/365. It means going above and beyond to make sure your facility is maintained as you expect. Our goal is very clear: Do our job well so your phone doesn’t ring. The Peerless Difference also means delivering cost savings to our customers. 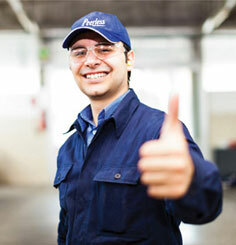 Choosing Peerless Maintenance is money well spent. We make property managers, facility managers, and procurement managers look good. You can count on us.